See the Locations Section For Classes Near You! 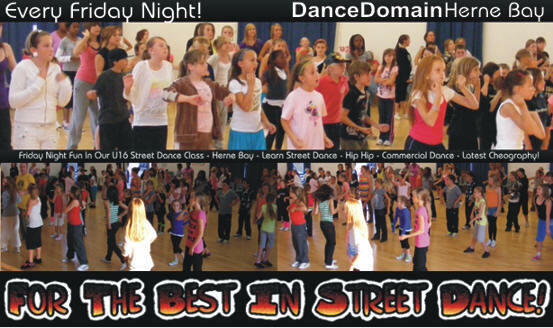 DanceDomain offers real street dance and up to date (Disco) Freestyle, plus other dance styles. My daughter joined DanceDomain, never danced before and wanted to start to compete in dance competitions, I was a little unsure at first but now I fully supportive of this as it has boosted her confidence so much, its the best thing I have ever done for her, so very pleased thank you so very much. 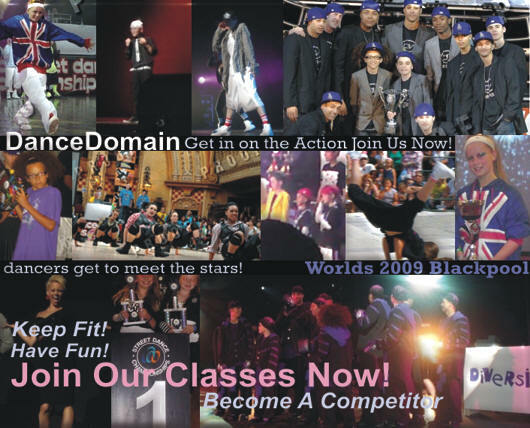 DanceDomain offers tuition in other dance styles such as Ballroom, Latin, Rock'n'Roll. DanceDomain offer not just classes but private tuition in too, in many styles of dance.